are you ready to breakaway from the norm? 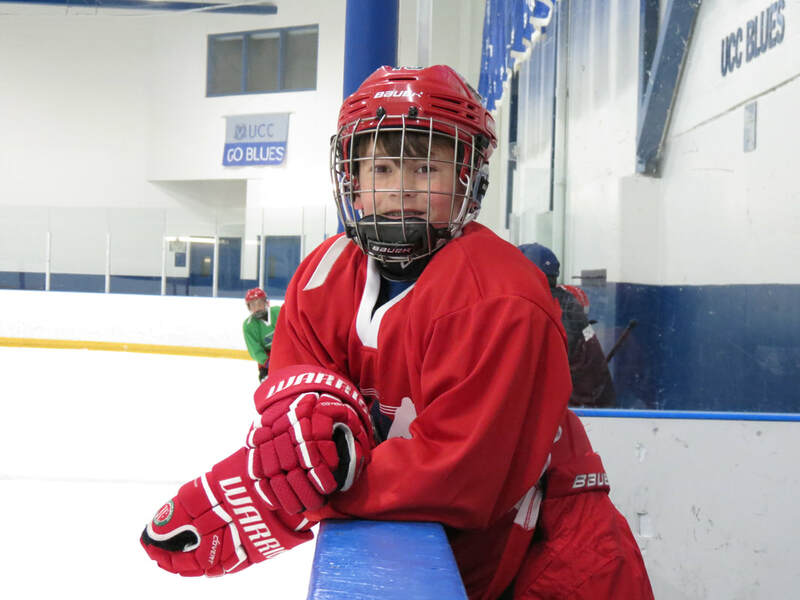 Developing the citizen first, the athlete second, and a hockey player third! and connecting with our athletes to ensure development is coupled with fun and satisfaction. 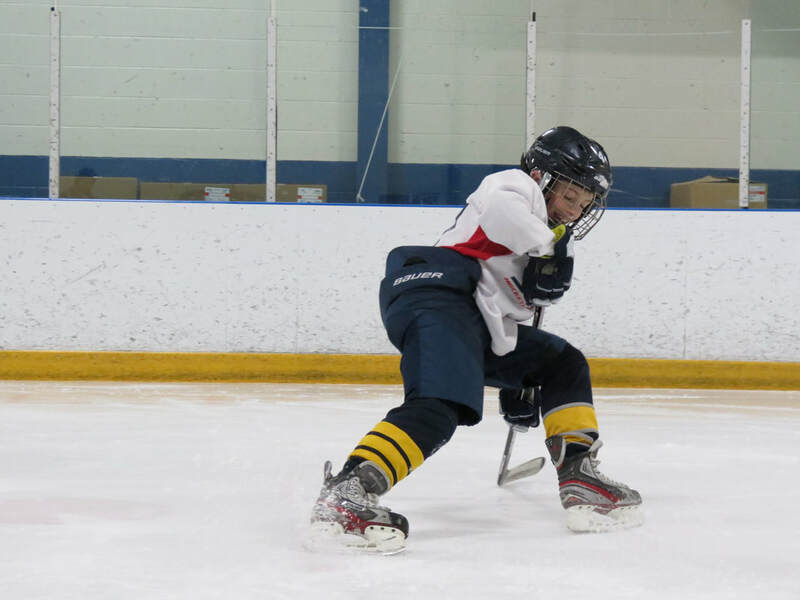 We teach skills beyond the game of hockey! Our core philosophies are centered around engagement and building strong relationships. We feel that athletes (kids in particular) should be engaged rather than "screamed at" to thrive and succeed. At the same time our methods also teach and encourage healthy personal relationships, a healthy mindset and team building. Our unique approach to focus on the person as well as the game, separates us from the rest. Each member of our team has been carefully selected for their ability to encourage and engage with players and build trust and create a successful learning environment. By creating an environment of mutual respect, and learning, our staff get to know players on a deeper level and as a result, elicit greater effort from them while seeing their enjoyment of the game grow. 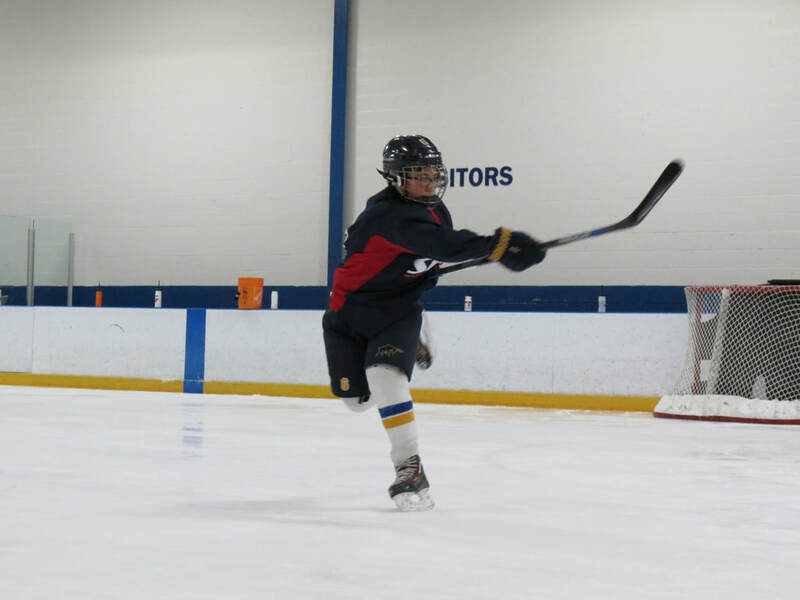 ​We at Breakaway Hockey Experience believe that hockey development must start with mastering the basics. Building a strong foundation of skills and a strong mindset to grow is instrumental with developing in any aspect of life. Too often instructors and coaches skip over the basics abandoning the building blocks of success - Mastering The Basics. Mastering the Basics will build a sound foundation for success. Without that foundation, one cannot build excellence. Mastering the Basics allows you to excel and evolve towards more advanced play.